I get emails from people every day asking questions, wanting to know where I get certain products, giving recipe suggestions, and a few from people just telling me thank you . Give yourself a break! I spend hours upon hours baking every week. After all, it’s my “job” so I have to be good at it to make ends meet. I don’t have 3 kids running around the house or a desk job to tend to. 1. Preheat oven to 325 degrees and line a 11 X 13 pan with foil (let some hang over the edge to it's easy to lft the dessert out when finished), then spray or butter the foil. 2. Brownies: In a microwave proof bowl, melt the chocolate the 30 second increments and stir until smooth. Set aside to let cool. 3. Cream butter and brown sugar together for 2 minutes. 4. Add eggs and vanilla extract, scrape the sides of the bowl as necessary. 5. Pour in chocolate, mix well. 6. On low, mix in flour just until combined. 7. Pour into foiled pan and spread evenly. 9. Let brownies cool completely. 10. Cook Dough: Beat butter, brown sugar and sugar together for 2 minutes. 11. Add milk, vanilla and flour and mix just until combined. 12. Stir in 1 1/4 cup of chocolate chips. 13. Spread cookie dough onto cooled brownies, then sprinkle the remaining 1/4 cup of chocolate chips on top and gently press in. 14. Cover and refrigerate for 1-2 hours for easy cutting. 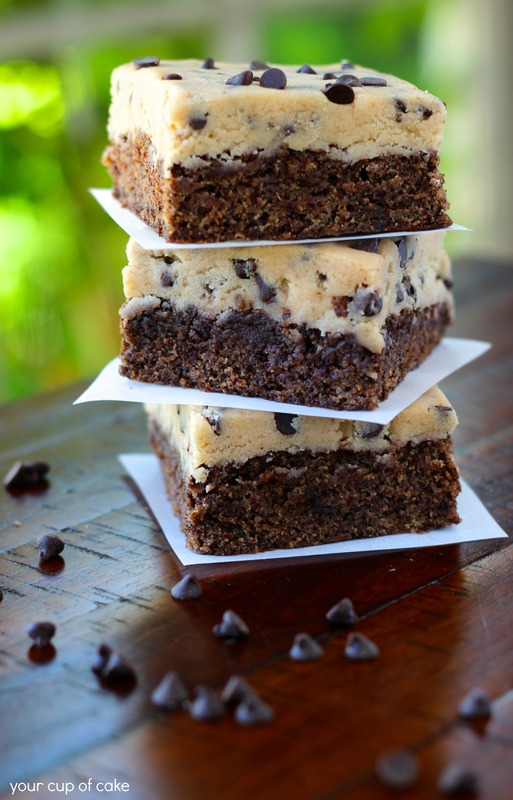 You can also just make brownies from a box and then put the cookie dough layer on top of save time. Okay, so I gave in this weekend when I was home alone watching a movie. I put one of these in a bowl, zapped it in the microwave to get the cookie dough all gooey and the cake all warm and put a big scoop of vanilla ice cream on top. Love in a bowl. 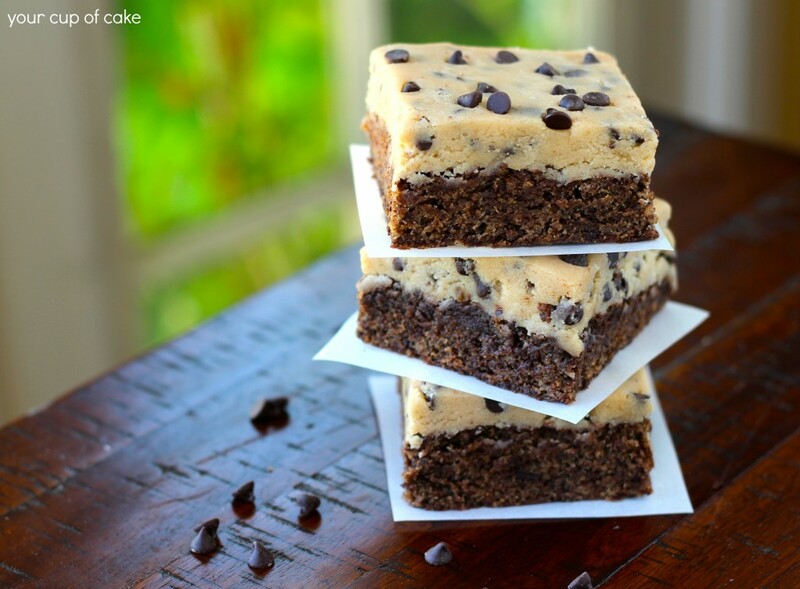 Wow, cookie dough and brownie = double yum. 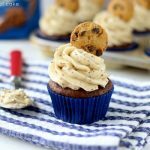 I have seen a CC recipe using a scoop of cookie dough as the icing. Yum! These look AWESOME!! I def. need to make these. I have yet to make something with cookie dough. Oh man, I would totally give in to not one, but a couple of these. Brown the butter for the cookie dough. I know it is bit extra work, but the taste is so much better (not that it isn’t delicious to begin with)! Lizzy – could you check #4 and make the correction, please? Amazing! Two of my favorite things in one desert! Lizzy…Thank you for doing a “homemade” recipe!!! The boxed ones are great too, don’t get me wrong, but I don’t like the chemicals. I have to ask, how do you get the cookie dough perfectly spread on the brownie mix with out tearing up the brownie? I uhh… let me see if I can explain this. 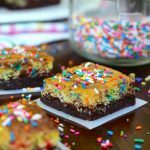 I took little chunks about 1/2 cup fulls and flattened them with my fingers and then put them on the brownies like a puzzle and then used my spatula to spread over the top to fill in the gaps and holes. Does that make sense? Yum!!!!! 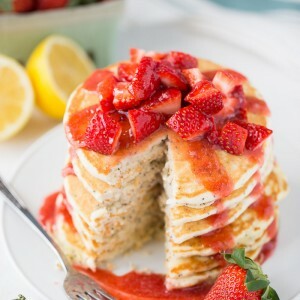 I would love to make these! 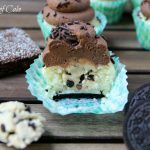 What a great and easy dessert to take to a summer potluck or party. It’s always good to remember that even the best of us fail from time to time (or on a regular basis). Yes thank you, that makes perfect sense! 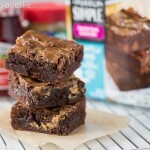 One more question, do you put brownies in frig so they are firm before placing cookie dough on top? You can just make them on saturday and cover them (as tight as you can so the air can’t circulate in and out) and just keep them on the counter top. You’ll be totally fine for a day! That’s what I do when I press down rice crispy treats!!!! 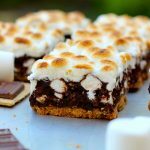 Just made these… holy moly, they are awesome! Thanks!! You don’t ever bake the cookie dough. It’s egg-less and meant to stay as cookie DOUGH and not an actual cookie. I hope that makes sense… Good luck and happy birthday to your friend! 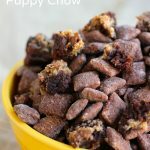 Could you change the brownie into chocolate cake? Thanks! 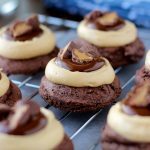 What is the substitution for using cocoa powder instead? Excited to make these for some elders tomorrow! You need the cocoa powder to make the brownies chocolate, but you could try using melted bakers chocolate! 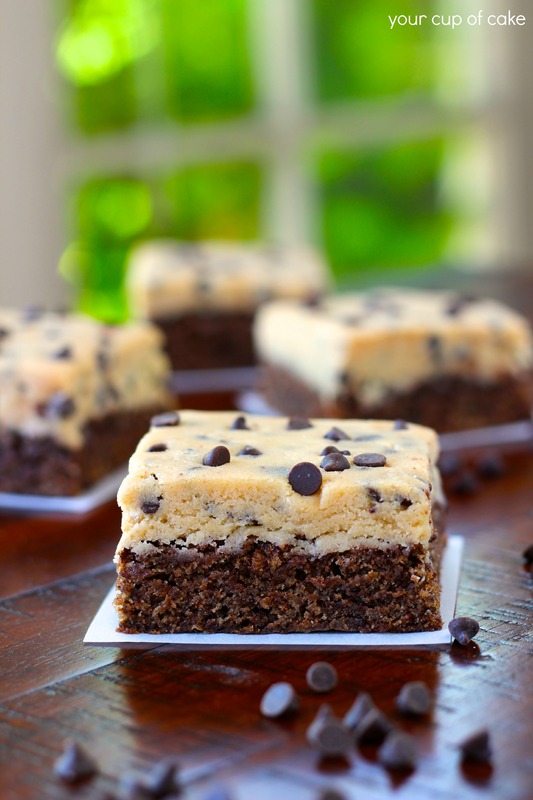 I want to make these for a bake sale….will they be ok out of the fridge for a couple hours between assembly and sale? Oh yes! No problem at all with doing that! You can tell the odds are that I’m most likely in a different generation than 90% of the people reading this recipe. I immediately questioned not baking the second half of the recipe. I see so far only one other person commented on this in the comments I read. I guess these bars are in response to the TREMENDOUS fad of everyone wanting raw cookie dough. Was that in the 1990s? I guess the threat of salmonella and dying ended that fad quickly enough when it hit. And by the way, someone I know personally lost her father-in-law to just this very thing. He was a widowed older West Virginia farmer who most likely in his life been exposed to every dirty, grimy, filthy, disgusting and repulsive mess any farmer can see in a lifetime. So one would think if anyone would have resistance it would be someone in this situation. Well it didn’t work that way. Her father-in-law became ill with what everyone at first, including his physician, thought was the flu. He treated him for the flu and he continued to worsen. By the time they took him to the ER a week later he was so ill with salmonella he didn’t make it, he died. It took the hospital a day or so to isolate what was wrong but by the time they began treatment, it just wasn’t soon enough. What they were able to piece together is he broke an egg one day, an egg from his own farm, but failed to clean properly after dealing with the raw egg. This contaminated other items which came into contact with food he was preparing and that’s how it went. I used to believe the whole salmonella scare what a lot of hype. But I figure if a man whose immune system SHOULD be hardened against almost anything can die from this, anyone can. I changed my approach to licking the bowl and beaters (I used to love the raw cake batter better than baked), preparing foods such as Silk Chocolate Pie and Eggnog and other various recipes calling for raw egg. Unless I can use pasteurized, it doesn’t happen in my kitchen. I also have a fair number of seniors who are served items I bake, plus, even if I make for my own family my parents are this year 77 and 80 and my mom’s health isn’t good. I would NEVER want to risk anything for her or anyone else. So when you think of using raw egg in a recipe, think of that old WV farmer. But since this dough doesn’t include them, its fine. However, I like the idea one person had about browning the butter. 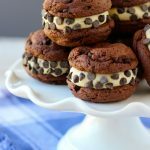 It does make a tremendous difference in any “chocolate chip cookie” type of treat and I might “toast” my flour. 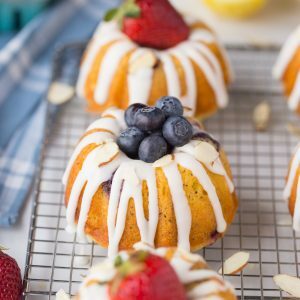 I’ve been baking over 50 years and just a few months ago I heard of this for the very first time. I’m anxious to try it, apparently it provides a wonderful flavor to the flour. And when you think about it, we toast nuts and grains and what is flour, a grain really. So its not so odd when you look at it this way.